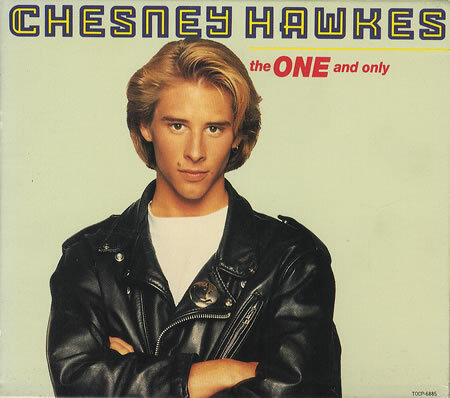 “Nobody I’d rather be”….There is a rumour spreading around these parts that local resident and one hit wonder Chesney Hawkes would be asked to perform at half time in the FA Cup game between The Curfews and The Rooks. Alas, with The One and Only being so big in Japan he wasn’t in town for the start of Lewes’s march on Wembley. Then we had hope that local synthesizer legend Vince Clarke would be setting up his Roland in the centre circle for a few numbers, perhaps joined by Chertsey’s own Justin Hawkins of the Darkness on vocals. Vince is one of my musical legends – having hits with 4 different bands over a near thirty year career in music (Go on name all 4 without Googling). Unfortunately both were washing their hair apparently. So we had to make do with the usual crew of the Lewes Lunatic Fringe. We were excited to be visiting the town none the less. Not just because it was the start of our ultimate cul-de-sac on the road to Wembley, nor that it was a new ground. No, it was because Chertsey has a number of claims to fame. Not only can you create your own musical supergroup with the local residents (and chance of a Keith Moon re-incarnation on the drums). Apparently it is the burial place of Henry VI. Bill Shakespeare tells us this in Richard III when he says “Come now towards Chertsey with your holy load”, a line not heard uttered in these parts until that classic film was made locally, “Bad Nuns and Monks on Viagra”. Charles Dickens set part of his tale of Oliver Twist in the town. Young Oliver needs to raise some cash for a day at Thorpe Park so he goes a-stealing in the town. And of course who can forget the classic line in H G Wells The War of the Worlds when the rampant killing machines travel south west from Wimbledon and “lay bare the town of Chertsey”. We were also due to meet up with the legend that is Andy Ollerenshaw, who wrote the smash hit book “Wick to Wembley”. He is a local chap, and Chertsey Town’s adventures actually kick off the story, with their extra preliminary round trip to Wick. 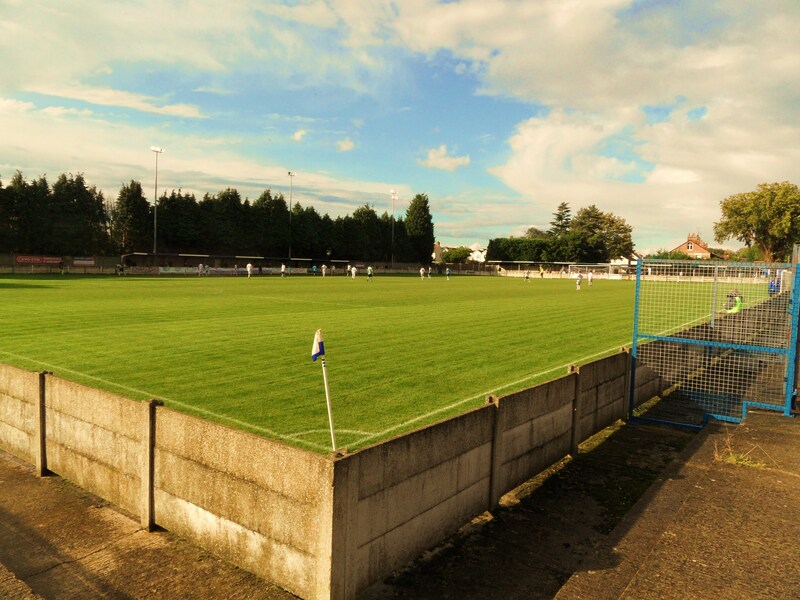 This season, thanks to promotion up the non league ladder The Curfews (still love that nickname – all due to a bell in the town apparently) started a round later, beating Badshot Lea in the last round (Read about the game here). Times are good in the old Roman settlement of Certesi. Not only is Chesney Hawkes putting the town on the map in the same way that The Inbetweeners did with their visit to Thorpe Park in series 1 of the Channel 4 series, but the football club are doing quite well too. Last season they finished 2nd in the Combined Counties League, but as Guildford City were denied a promotion space because they didn’t serve decaffeinated coffee or some other important ground grading issue, Chertsey moved up. So this season they are rubbing shoulders with the likes of Rugby Town, Beaconsfield SYCOB and Daventry in the Evostik South Division One South. Heady times indeed. And one of the reasons behind this rise has been the arrival of Spencer Day as owner and manager of the club. Better known as Spencer Trethewy, the young chap who rode into Aldershot Town as a 19 year old, promising financial salvation back in 1990, only to disappear as quickly when people questioned whether he could sustain the investments. Well, he is certainly proving a few people wrong today having built a fortune in property development and is now investing into the grass roots of the game at Chertsey. In the 9th century the Danes arrived and sacked the town; today it was the turn of the Lewes Lunatic Fringe. After the huge following at Tooting and Mitcham on Wednesday night, cup fever had gripped the Rooks and everyone wanted to see the first game in what could have been a memorable campaign. Lewes would need to over come ten opponents to reach Wembley Way, but of course it was possible. We all believed that. Sure, our best ever performance is a trip to the First Round proper, where we last were in 2007, losing away at Mansfield Town, but this year was going to be our year. After all we had Nanetii, Ciardini, Boothi and Malki up front. West Bromwich Albion may have had the Three Degrees in the 1970’s, Lewes had the Fantastic Four. With the TBIR taxi still out of action due to the Met Police still having my number plates (I expect them to at least have cleaned them when I get them back!) I was on the train, meaning the most complicated which saw me travel over the River Thames three times and the M25 twice before I met up with the rest of the LLF in the very pleasant Coach and Horses just a short walk from the ground. Chertsey Town 4 Lewes 1 – Alwyns Lane – Saturday 17th September 2011 The score doesn’t lie in most games, and I hate to say it but this was no fluke result. Lewes were dreadful, Chertsey were excellent and fully deserve the £2,200 in prize money and a place in the draw on Monday lunch time. From the moment that the rain started falling in the ten minute, right up until it stopped with the fourth goal for the home team Lewes were second best. Some of the bizarre decisions from the referee will stick in the Rooks fans throats for awhile but they were second best for virtually all of the game and the fact that Lewes could only muster one shot on goal will underline who dominated this game. Despite starting with an attacking formation, and the presence of at least one Football League scout watching on, Lewes struggled to control any of the opening exchanges. With thunder and lightning flashing overhead and a deluge making any passing game impossible it was no surprise that the opening goal came from a set piece. It was a surprise it came for the home team when an unmarked Phil Page headed home. There was certainly a question whether the game could continue as the minutes ticked away but Lewes never expected to be behind for long, and they weren’t. 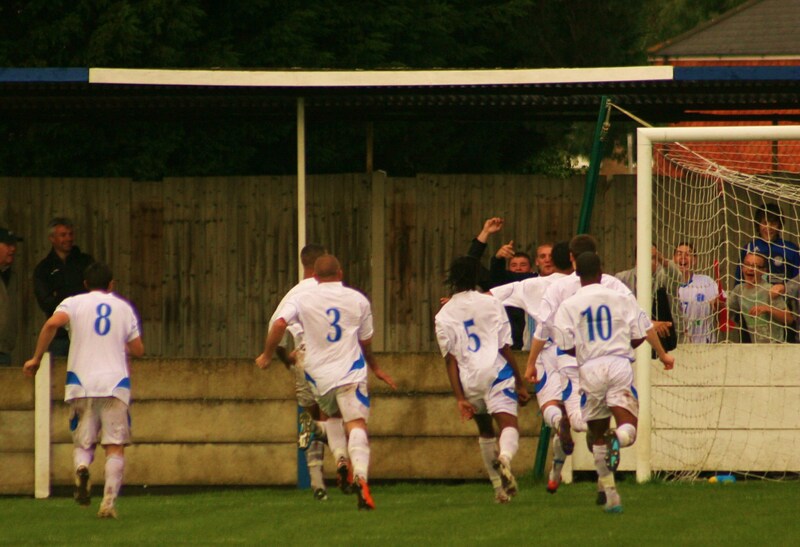 It was their turn to convert a corner, with Matt Somner sending a flying header into the net after twenty minutes. 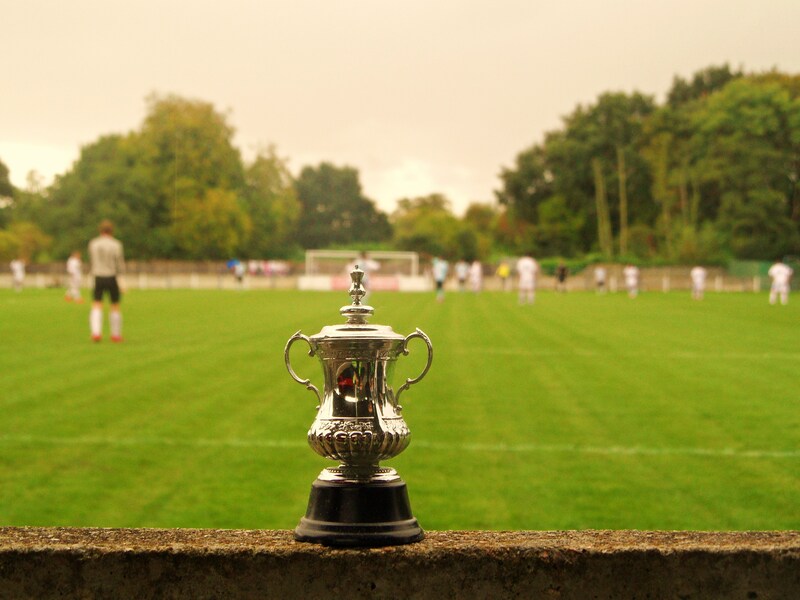 Confidence was back and Patrick Marber brought out his personal FA Cup for its first appearance of the season. But we were soon putting it back in the box when yet another Page header from yet another corner put Lewes behind yet again. We had no doubt that Lewes would come back from this set back but once again an official, or in this case officials, dictated the direction of the game. A long ball over the top of the Lewes defence saw Dan Bennett and Lewis Hamilton chase the ball. With the ball drifting out wide both players tangled and went to ground. The linesman flagged, called the ref over and Hamilton was red carded. The referee saw that Hamilton was the last player despite the ball heading away from goal and Hamilton actually in front of Bennett at the time. Out came the red card and despite his protests, the away team were down to 10 men. Ciardini was forced to drop back into the back four for the remainder of the half time, and it wasn’t too difficult to hear the frustration in the performance being expressed in the changing room at half time. Surely the second period would be better? Er, no. 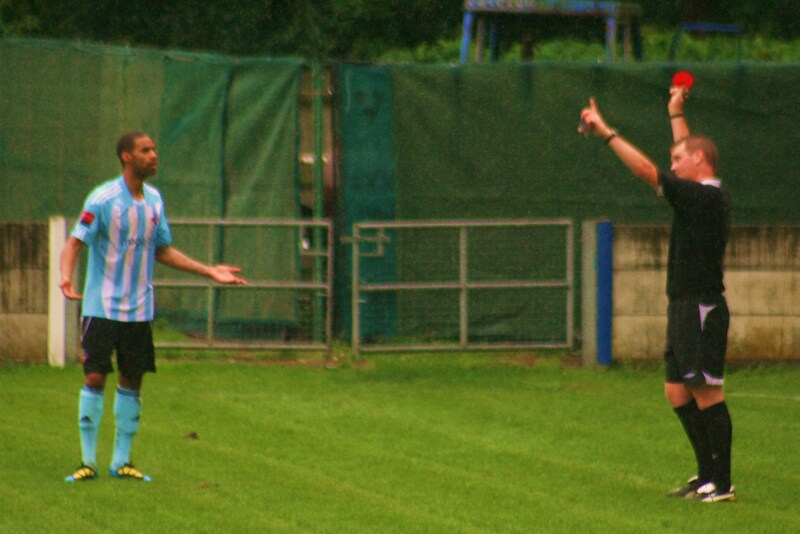 In fact within five minutes it was 3-1 although again it was the linesman who held the fate of Lewes in his hands. Dan Bennett’s fierce shot hit the post, bar and line before bouncing out, yet somehow the linesman who was far from being up with play, and would have needed special slow motion specs to see the cannonball like power, ruled the ball had gone over the line. Lewes protested but it was never going to result in anything apart from a yellow card. With twenty five minutes to go the misery was complete as Bennett scored again, with an almost carbon copy of the first three goals in the game, sending a header past Robinson. It could have been worse and even the introduction of Aaron Watson could do nothing to lift the spirits of another good Lewes away following. For those of us who had followed the club away over the last two seasons, this was a painful reminder of many-a-trip from that period, and as we trudged out of the ground at full time it seemed like deja vu. What we needed was a pint to cheer ourselves up before the train. And where did we pick? Possibly the most depressing pub in the world. The George Inn, in Guildford Street was as welcoming as a visit to the dentists, with possibly the foulest smelling toilets of all time. “You think it’s bad now, you should smell it in the morning”..er no thanks. Who wanted to play at Wembley anyway. More pictures can be found here.